Need a night of relaxation or a night out on the town? 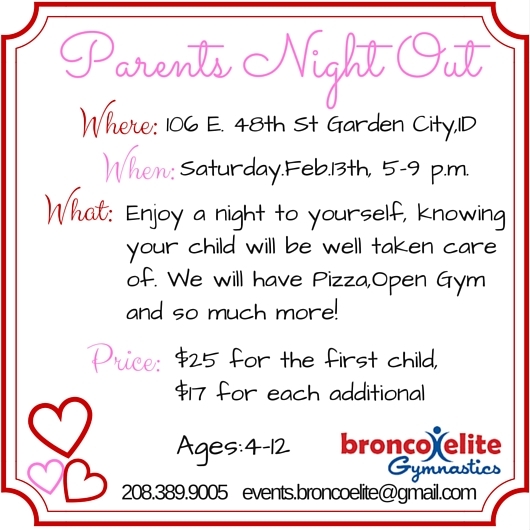 Well you’re in luck, Bronco Elite is hosting a Parents’ Night Out. 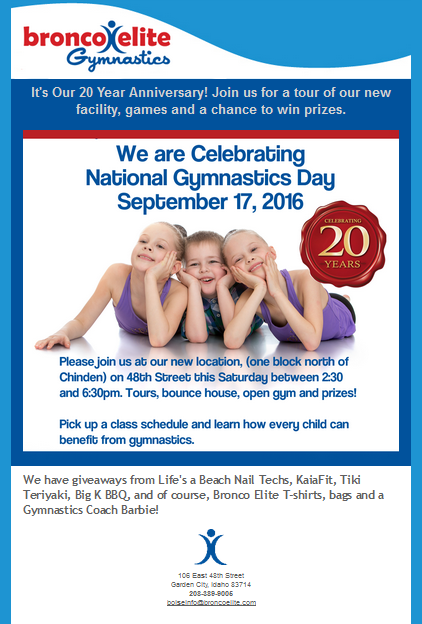 Check out this flyer for more details & SIGN UP NOW!